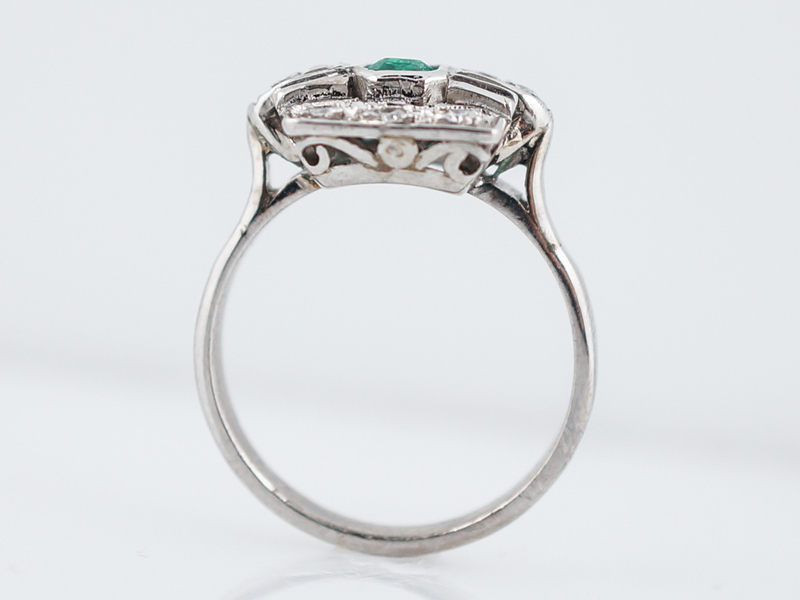 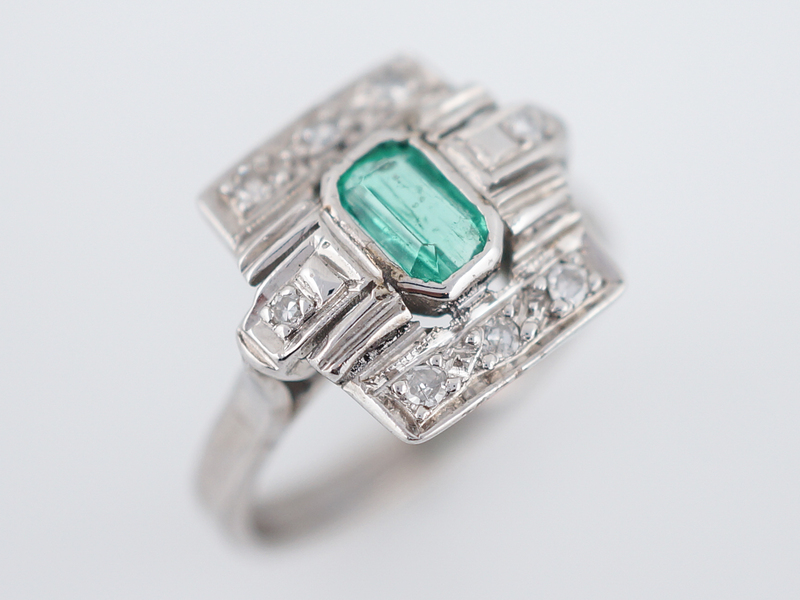 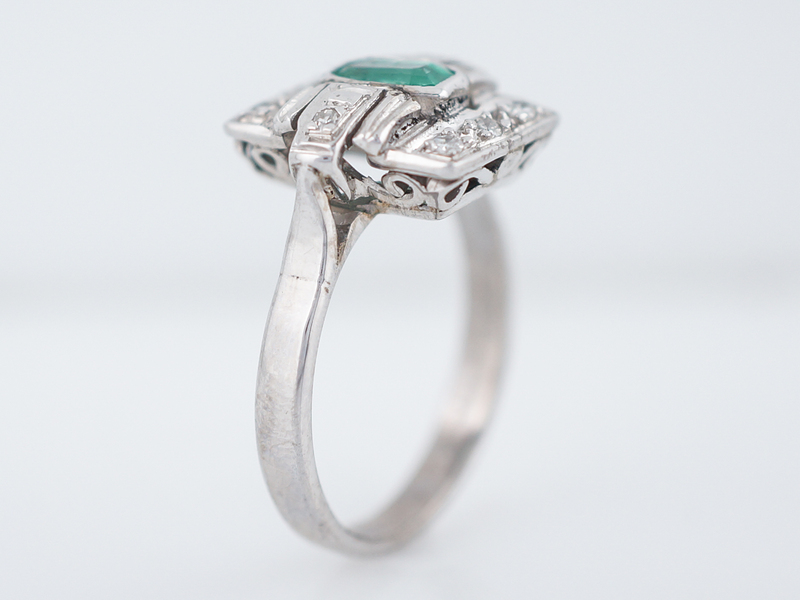 This original Art Deco right-hand ring is finished in highly polished 14k white gold. 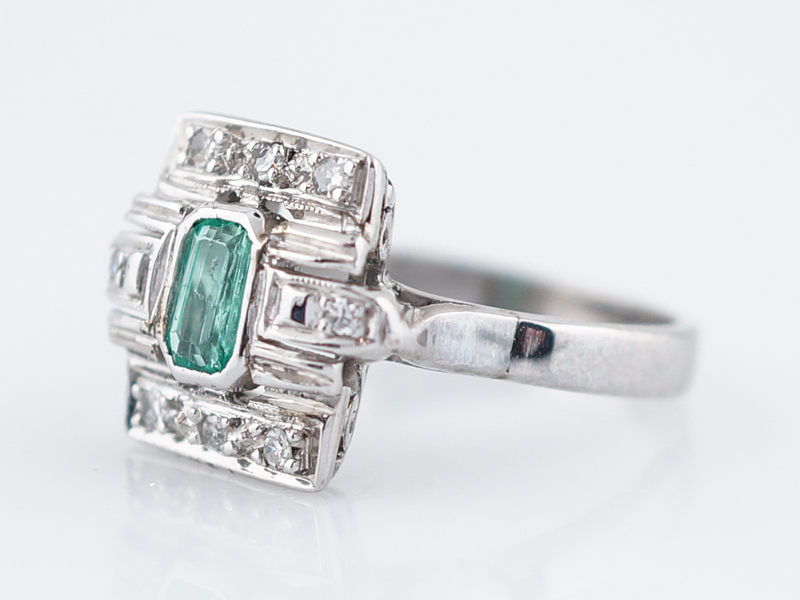 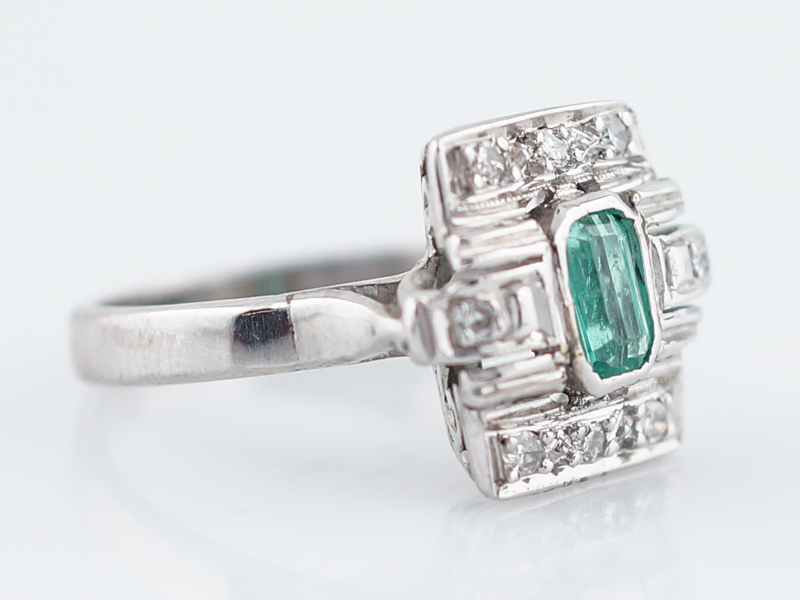 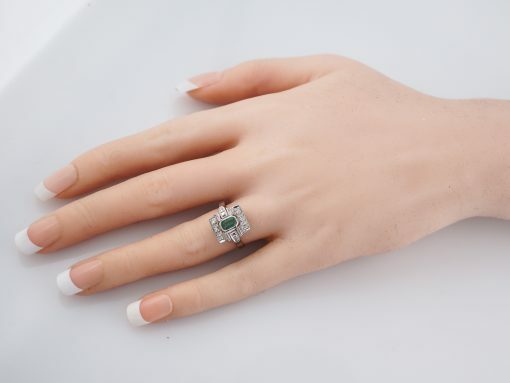 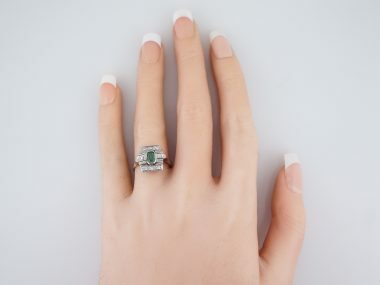 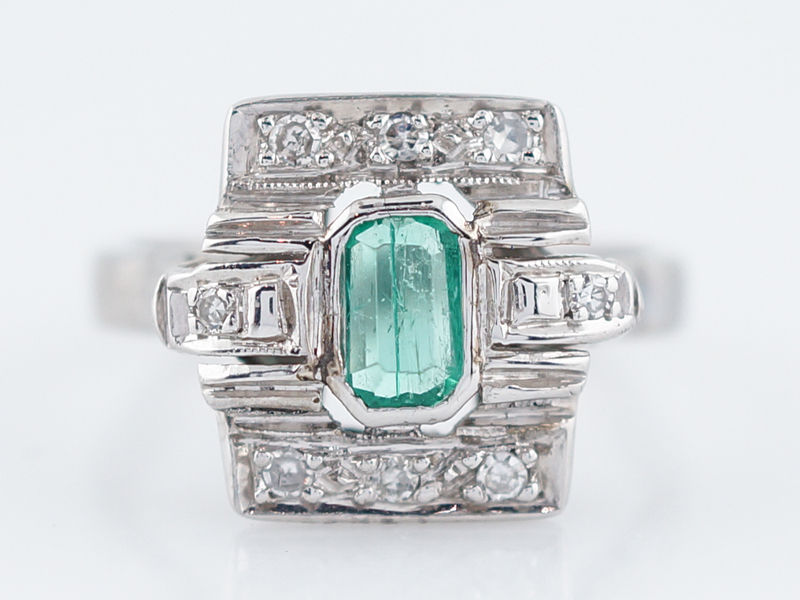 The center emerald cut green emerald is bezel set into the center and accented by eight (8) single cut diamonds. 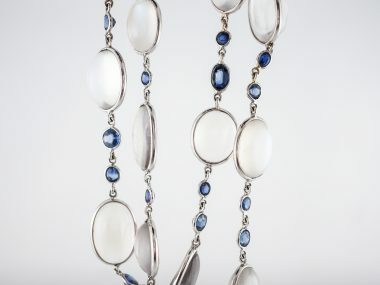 A row of three single cuts above and beneath, as well as one to each side. 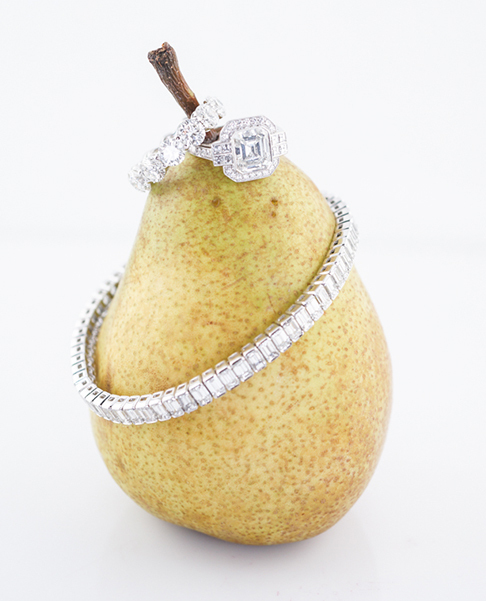 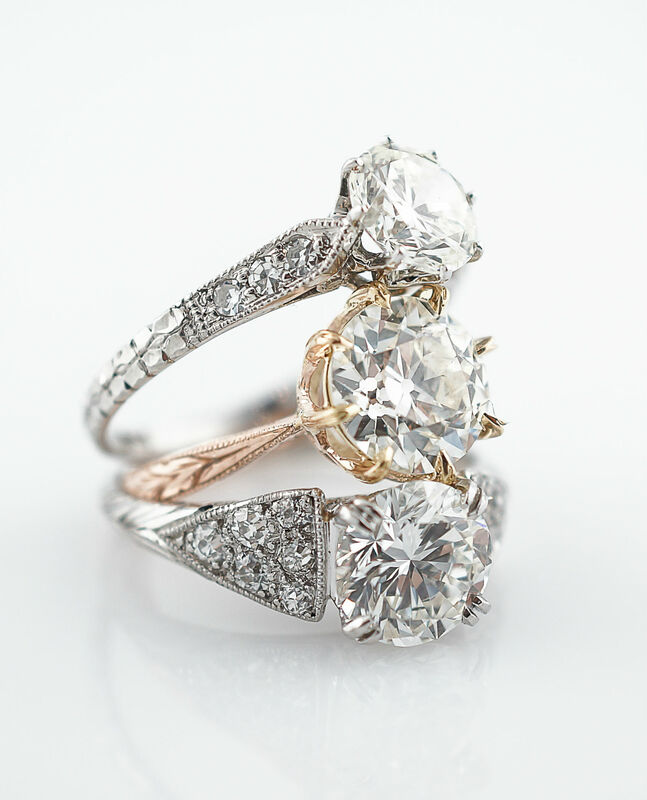 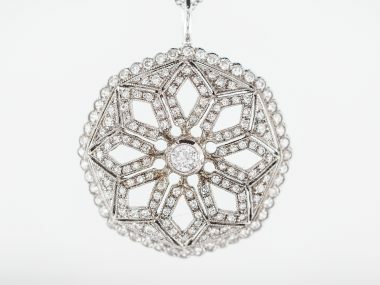 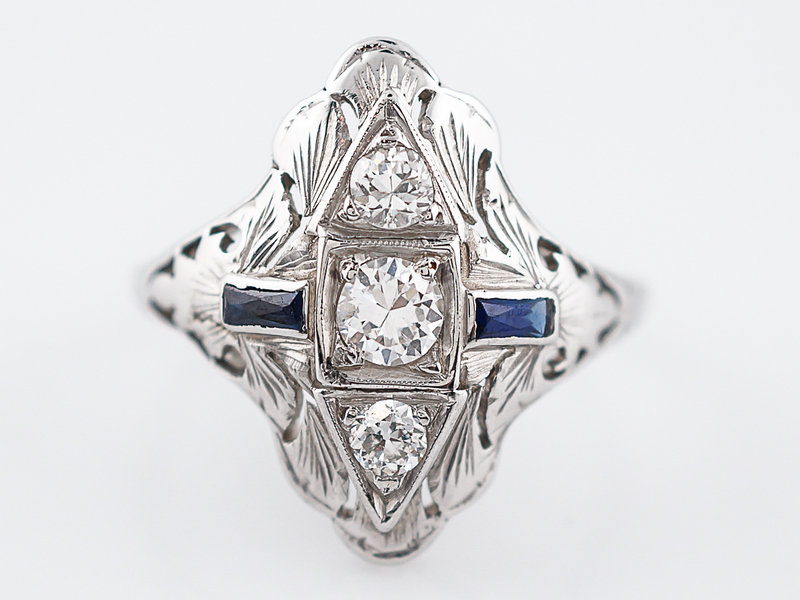 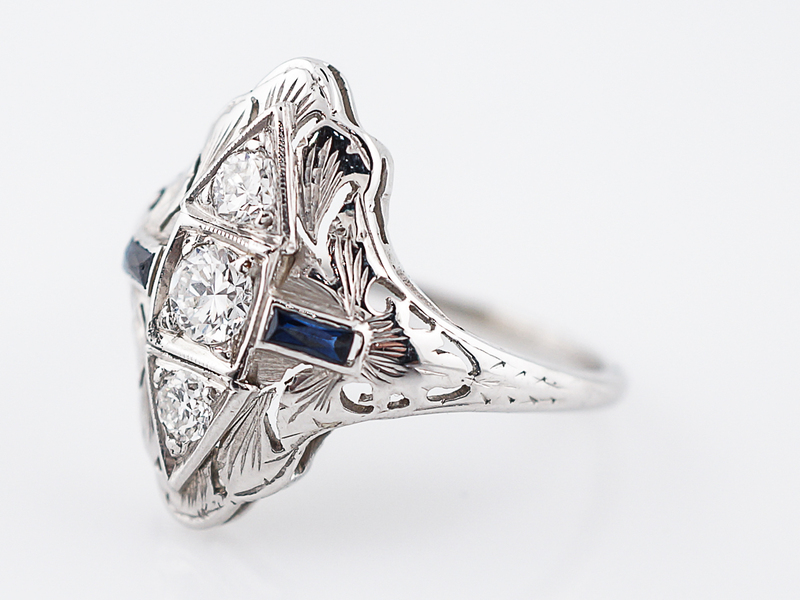 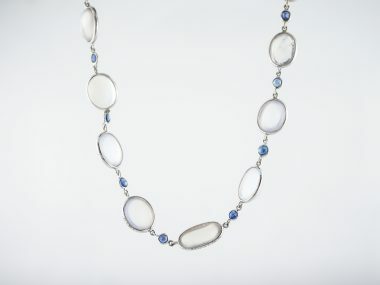 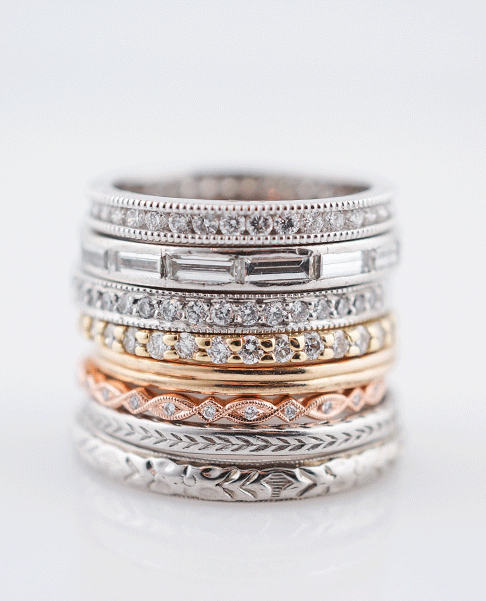 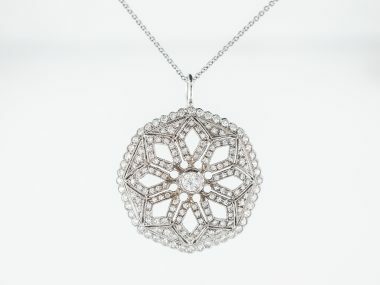 Fine milgrain detail further exemplifies the linear and geometric design of this Art Deco piece.